Have a question that you don't see on here and you desperately need an answer? 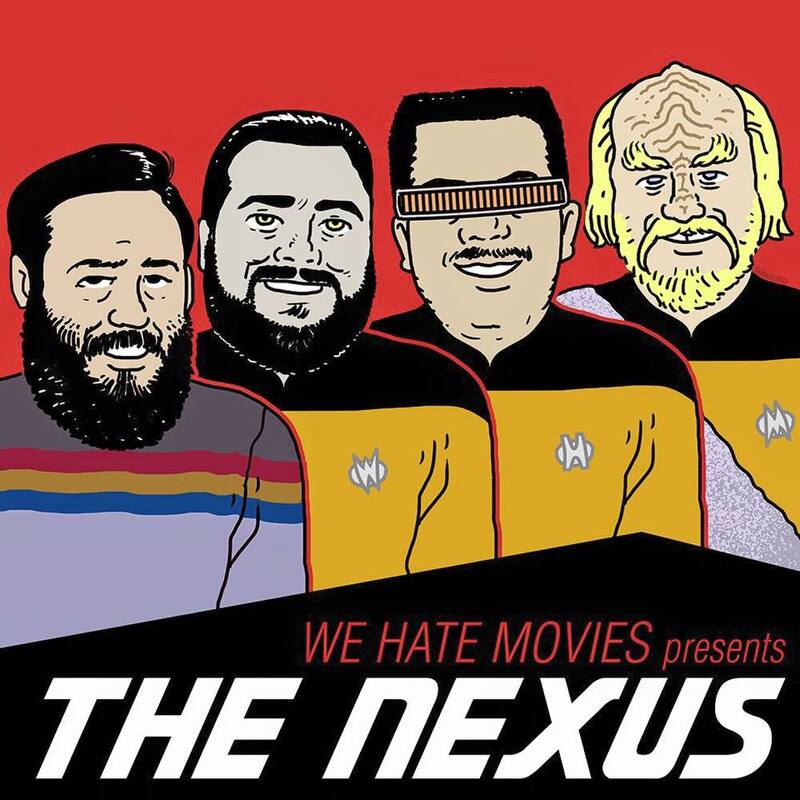 Well feel free to drop us a line at weallhatemovies@gmail.com. Can I request a movie for you guys to do on the show? Absolutely! We can't guarantee a film you request will make it to the show, but it doesn't hurt to ask! We also hold Listener Request Months once a year where the whole month is programmed by our audience and we play calls on the air so, keep a lookout for when we're asking for submissions! How do you guys pick the movies you cover on the show? Between the four of us, we've seen a lot of crap over the years. We're also constantly watching movies and scouring the IMDb to find inspiration for movies we think would make for good episodes. We meet up every few months and have a planning meeting where we'll pitch a title, give our reasons why and then we decide what we're doing from there. Are there any movies out there you won't cover? Yes. One of the things we pride ourselves on here at WHM is selecting films that folks aren't talking about. 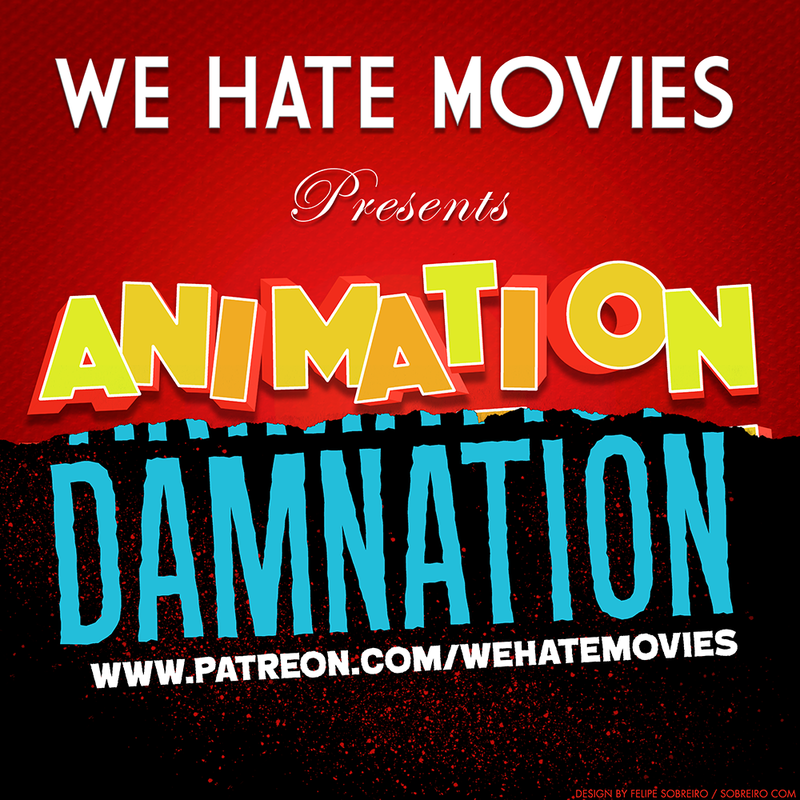 There is a sea of "bad movie" podcasts out there and by putting certain restrictions on ourselves, we help distance WHM from those other shows. Those shows do those movies and they're awesome at it, but it's not our bag. For example, unless requested during a special Listener Request month or some other extenuating circumstance, we'll never do a title that is less than ten years old. We realize that sometimes we overlap with other podcasts, but that's just coincidence. Sometimes great minds think about crappy movies alike. Come on, be more specific. What movies won't you touch? Well obviously if it's a movie we all think is good we probably won't do an episode on it. Also if it's a movie that other podcasts have done a lot, we probably won't touch them. We don't want to make all the same jokes about the same movie. So right there you can almost guarantee you'll never see a WHM episode on Troll 2, The Room, Batman & Robin or Birdemic: Shock and Terror. But hey, never say never. Where do you record your show? Until we acquire some sort of dream fortune to open the WHM offices, we record the show at Andrew's apartment in New York City. What's up with these live shows? We perform live episodes that are sometimes recorded and sometimes not depending on the venue. We also sometimes host screenings of films and conduct improvised shout-at-the-screens for a live audience. We'd love to! If you know of a theater or club in your area that hosts the kinds of shows we do, let us know! We've played music venues, theaters, comedy clubs, gallery spaces and will most certainly play your college campus. 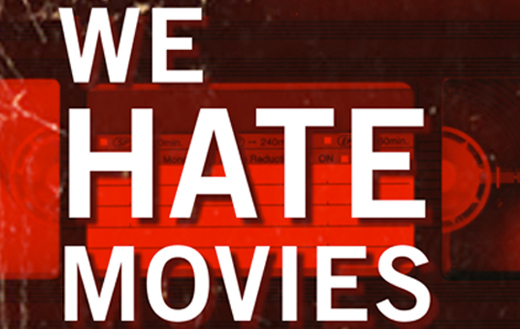 For booking, please write to weallhatemovies@gmail.com, subject line: "BOOKING OPPORTUNITY". What's this Private Cabin thing you mention every once in a while? Private Cabin is a comedy arts collective that WHM was born out of. 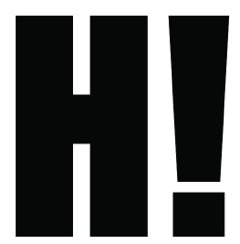 PC mainly produces comedy videos and has been featured on UCB Comedy, Cracked and Funny or Die. You can check out every single Private Cabin short piece and watch every web series we've done in their entirety on the Private Cabin YouTube channel. You can also screen the collective's first film, We Are Strangers, for free here! And be on the lookout for their next film, Outer Spaces, that's hitting the festivals now. What happened to that Libsyn app? The Libsyn app has been phased out for several years now. I love the show and would like to give back. What can I do? The biggest way to support the show is to sign up for our Patreon! You get bonuses like a subscription to our newsletter, The Big Daddy Dispatch, and WHM sideshows including Animation Damnation, The Nexus, our Star Trek re-cap podcast, and access to exclusive WHM commentaries! PLUS: Once a month we do a special bonus WHM prime episode that will never air on the main feed, so don't miss out, sign up today!